It's a great day to go to the zoo! As her family hustles to get out the door, Little T lags behind. She's afraid to go back to the zoo; the only trouble is, she can't remember why. 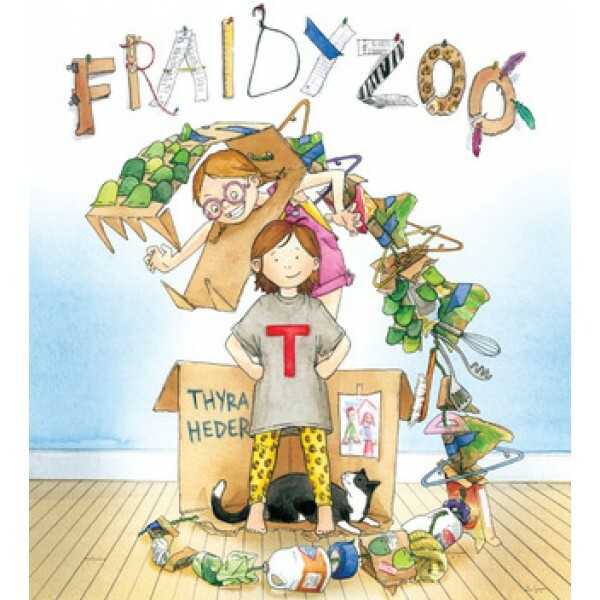 As an ingenious solution to help her remember, her mom, dad, and sister construct homemade costumes and act out zoo animals—in alphabetical order, no less! The costumes and scenes grow increasingly elaborate and breathtakingly creative. An umbrella and bubble wrap magically transform into a jellyfish, bath towels and a can of soda become a parrot, and many, many more. 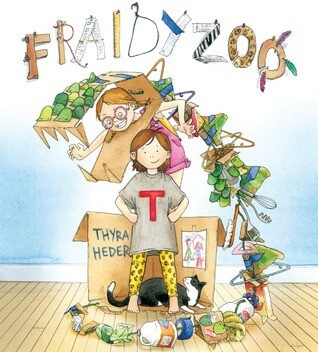 At the end of the day, Little T has conquered her fear and no longer feels like a “fraidyzoo." For hundreds of picture books starring Mighty Girls, visit our Picture Book section.